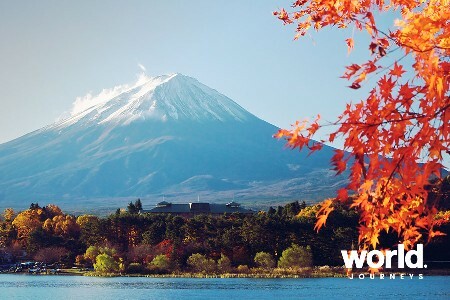 Explore the culture, sights and tastes of Japan! 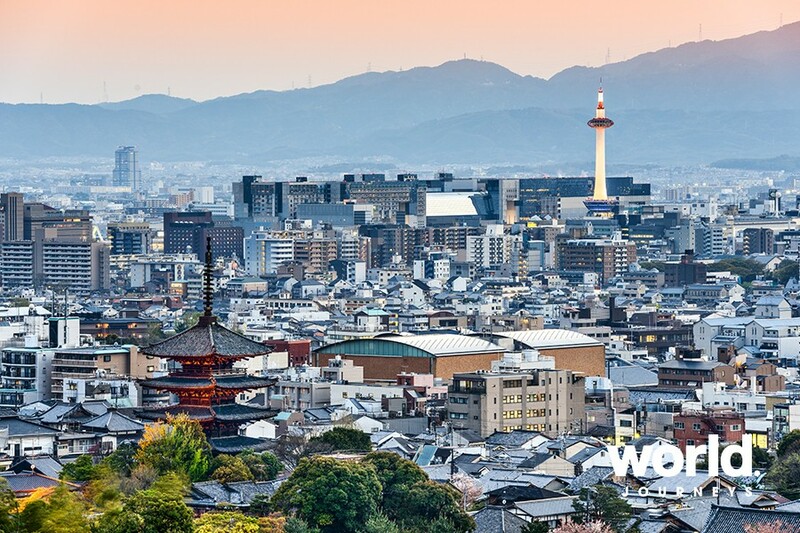 Your journey begins in the bustling metropolis of Tokyo, the country's capital city. 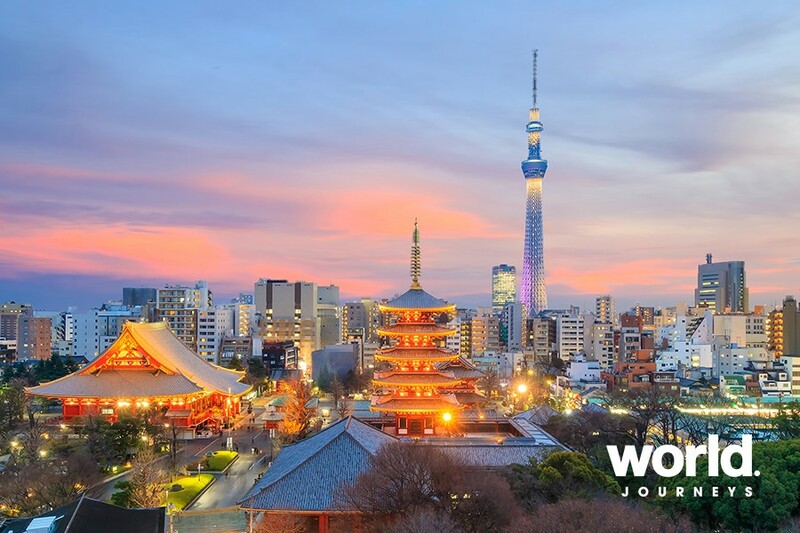 Visit the Tokyo Tower and wander the Meiji Shrine, Imperial Palace Gardens and upmarket shopping, dining and entertainment district of Ginza. 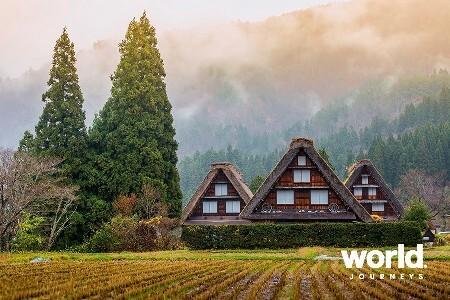 In Matsumoto, stay in a traditional ryokan nestled in the mountains and surrounded by a national park before heading to Kanazawa, a city filled with contemporary art and some of Japan's best gardens. 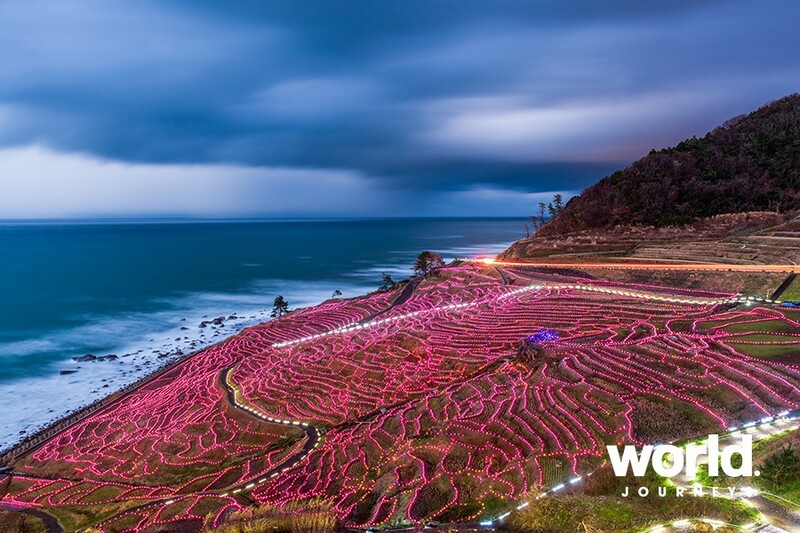 Moving onto the Noto Peninsula, experience the rural culture and sights of this charming country. 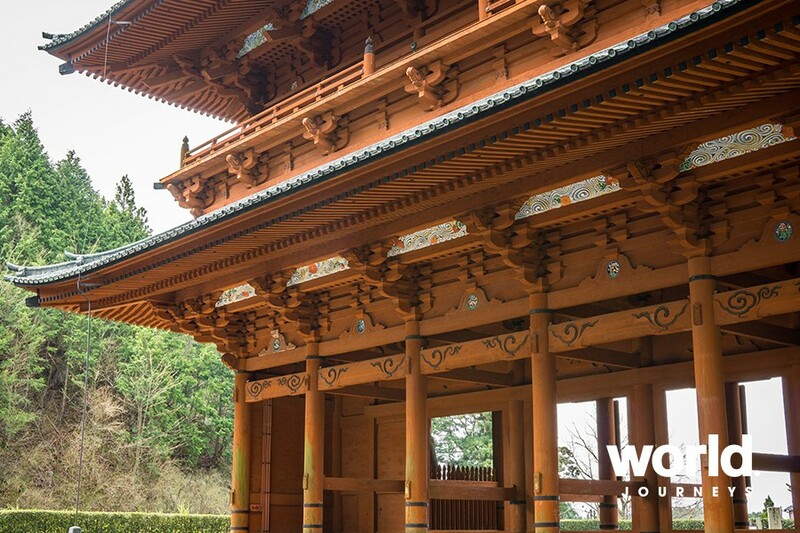 From Kyoto, embark on a trip to Mt Koya where you will explore the temples of Koyasan. 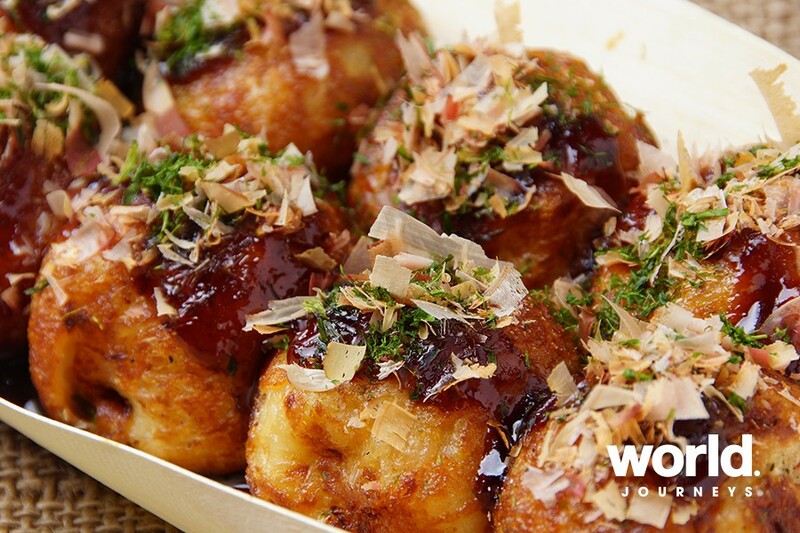 To conclude your journey, enjoy a street food tour of Osaka, famous for its food culture. Day 01: Tokyo On arrival at Tokyo Narita Airport, you will be met by a local representative and transferred to your hotel by regular scheduled airport bus. Enjoy your evening at leisure. Day 02: Tokyo This morning join a shared half day tour of Tokyo, visiting the Tokyo Tower, the Meiji Shrine, and the Imperial Palace Gardens. Your tour finishes with a drive through Ginza, Tokyo's most famous upmarket shopping, dining and entertainment district. Enjoy your afternoon at leisure to explore Tokyo on your own. Day 03: Tokyo > Matsumoto This morning you will be transferred to Tokyo's Shinjuku Station by local taxi. Board your train service to Matsumoto where you will stay in a traditional ryokan located in the mountains. Tonight, enjoy a traditional Japanese Kaiseki dinner. 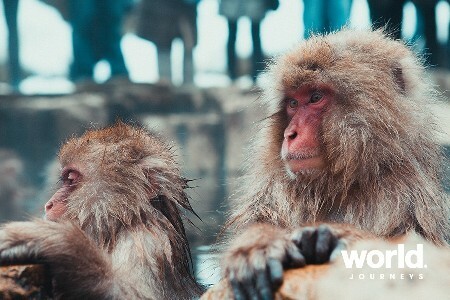 You may also wish to have a soak in one of the several public hot spring baths, or head out for a walk on one of the surrounding forested paths. Day 04: Matsumoto > Kanazawa This morning after breakfast you will be met by your English speaking guide for a Matsumoto sightseeing tour by private vehicle. 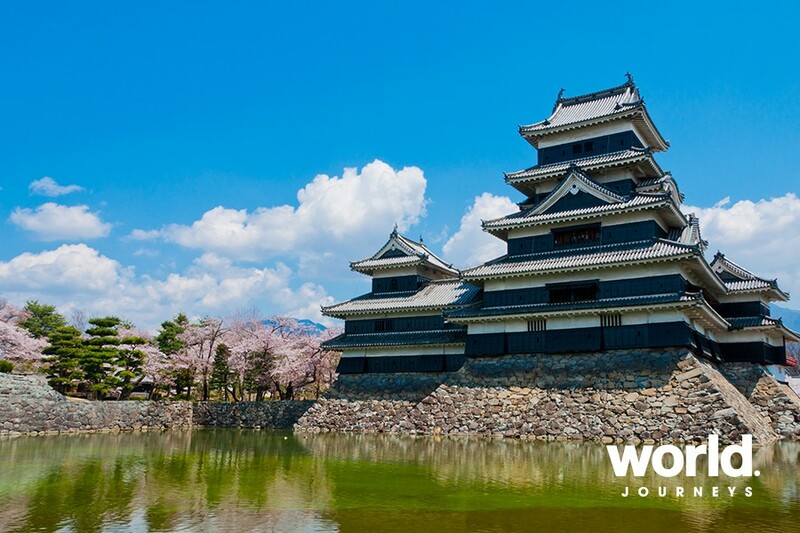 Begin the day with a visit to Matsumoto Castle. Next, head to Nakamachi-dori, a street filled with art and handcraft shops, as well as cafes and restaurants. 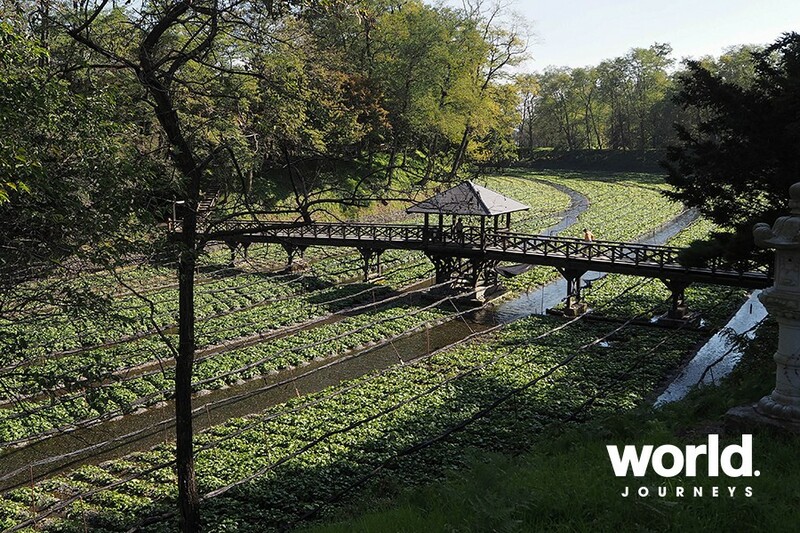 Just outside of the city, stop for a visit at a Wasabi Farm before being transferred to Nagano Station where you will board your train service to Kanazawa. 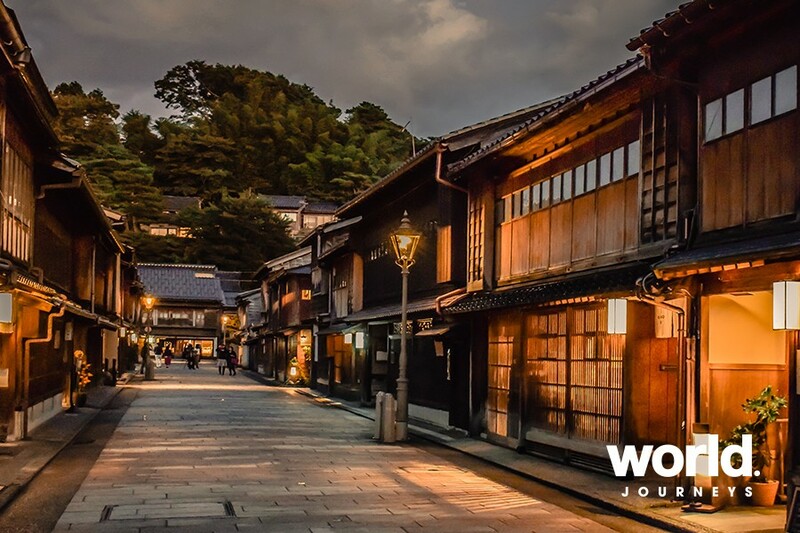 On arrival in Kanazawa, make your own way to your hotel for check-in and enjoy your evening at leisure. Day 05: Kanazawa This morning you will be met by your English speaking guide for a half day private tour of Kanazawa. 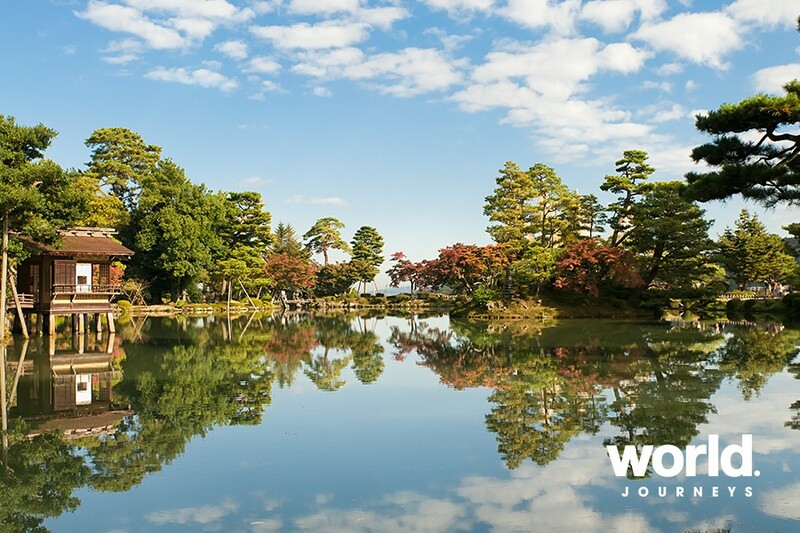 Head to the 21st Century Museum of Contemporary Art before exploring the famous Kenrokuen Garden. 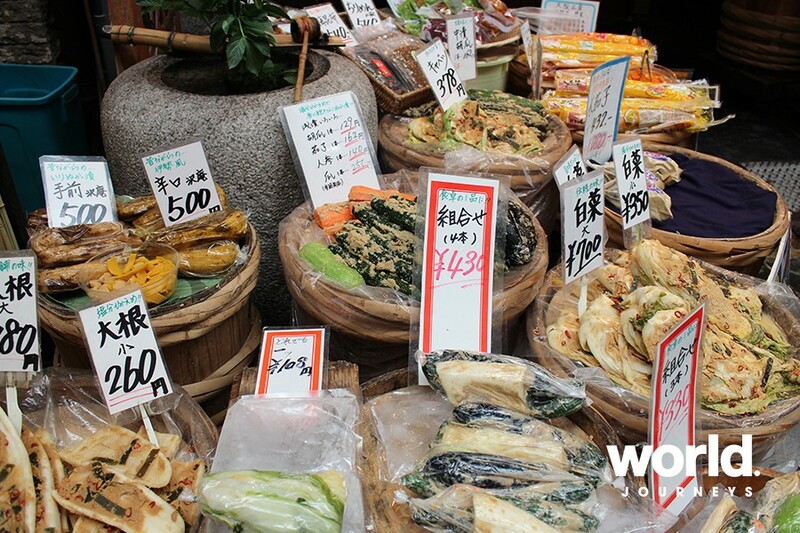 Round off your morning tour with a visit to Omicho Market, known as "Kanazawa's Kitchen". Enjoy your afternoon and evening at leisure. 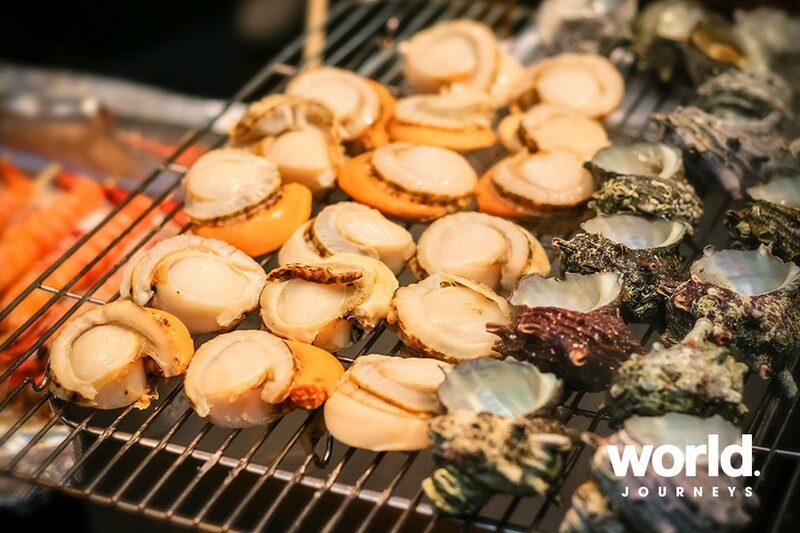 Kanazawa is well known for its fresh seafood from the Sea of Japan, and you will find numerous restaurants where you can sample some of the best and freshest seafood in the country. Day 06: Kanazawa > Noto Peninsula This morning you will be met by your English speaking guide for a tour of the nearby Noto Peninsula by private car. After stopping at Chirihama Beach Drive, head next to the Senmaida Rice Fields. Senmaida means "a thousand rice fields", and this steep sloping land is covered with 1,004 terraced rice paddies. In winter the paddies are covered with snow, between April and July the sunsets are at their most stunning, and in late summer the green turns to gold and the harvesting begins. Between October and March, the terraces are also lit up with solar LED lights in the annual Sendmaida Light Up (Aze no Kirameki). Round off the tour by visiting the Museum of Urushi (Lacquer) Art in Wajima City, one of the two main centres on the peninsula. This evening, enjoy an exquisite Japanese Kaiseki dinner at your traditional ryokan, after which you might opt for a relaxing soak in one of the onsens. 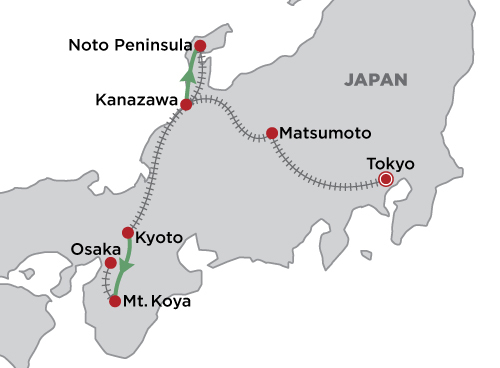 Day 07: Noto Peninsula > Kyoto This morning, transfer to Wakura Onsen station by your ryokan's regular scheduled shuttle bus and travel by train to Kyoto. On arrival in Kyoto, make your own way to your hotel for check-in with an afternoon at leisure. Day 08: Kyoto > Mt Koya (Koyasan) Today you will be met by your guide for your trip to Mt Koya with a private tour exploring the temples of Koyasan. 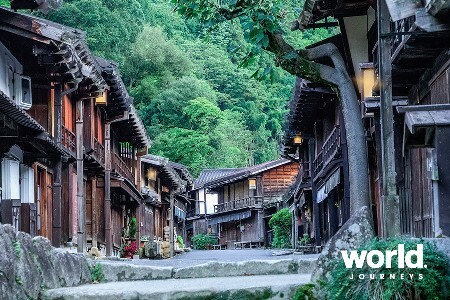 You will then be taken to a "Shukubo" Buddhist temple for an overnight stay. Dinner is included tonight, and is Shojin Ryori style (vegetarian kaiseki). 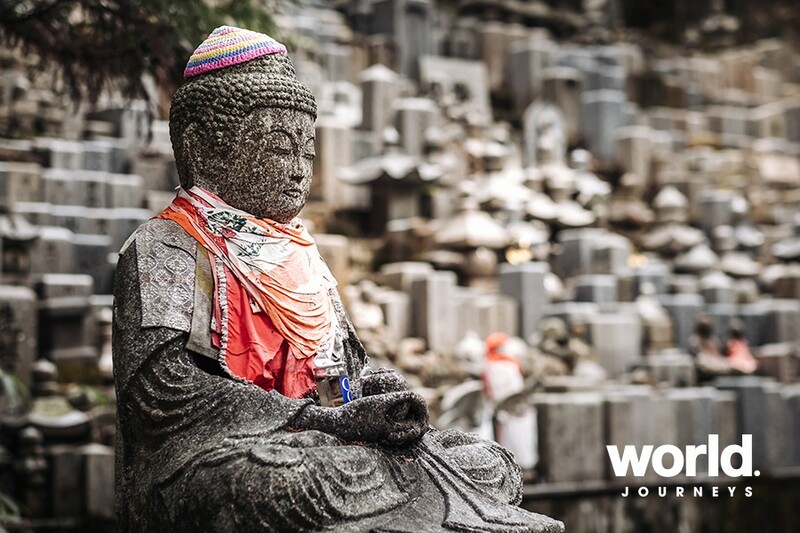 Mt Koya is one of the best places in Japan to sample this vegetarian Buddhist monk cuisine. Day 09: Mt Koya (Koyasan > Osaka Enjoy a leisurely morning today before making your own way to the station for your journey to Osaka's Namba Station. On arrival at Osaka Namba Station, make your own way to your hotel for check-in. This evening you will be met by your guide for a private Osaka food tour (food/drink not included - please pay locally). 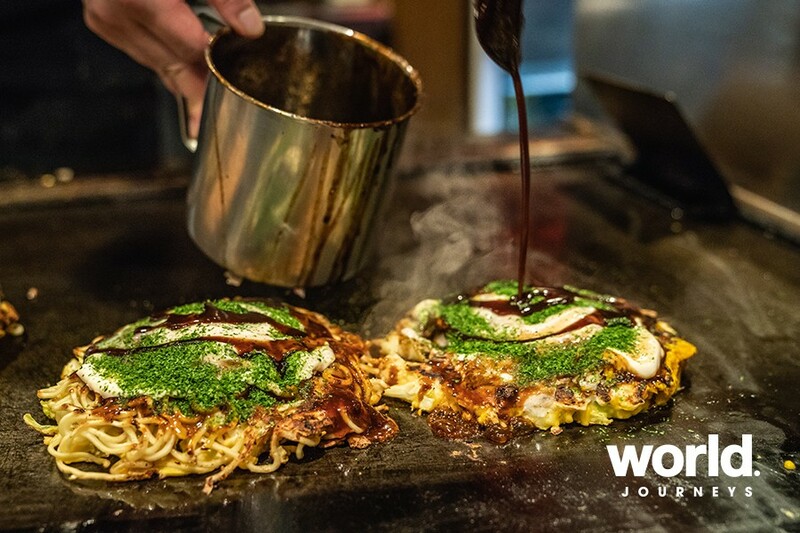 The best area for experiencing Osaka's food culture is Dotonbori. 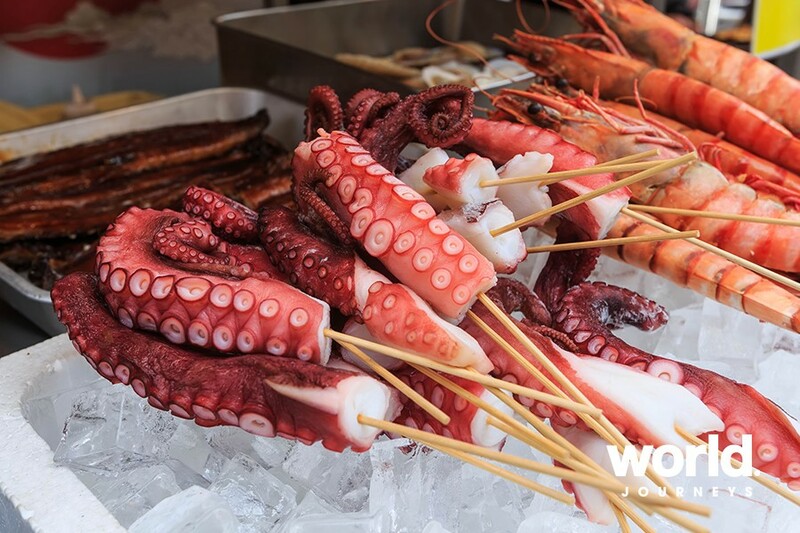 Taste the foods in your "must try" list, but also discover an incredible variety of other delicious dishes that you've never heard of and which you can only discover with a local who knows where to find them! 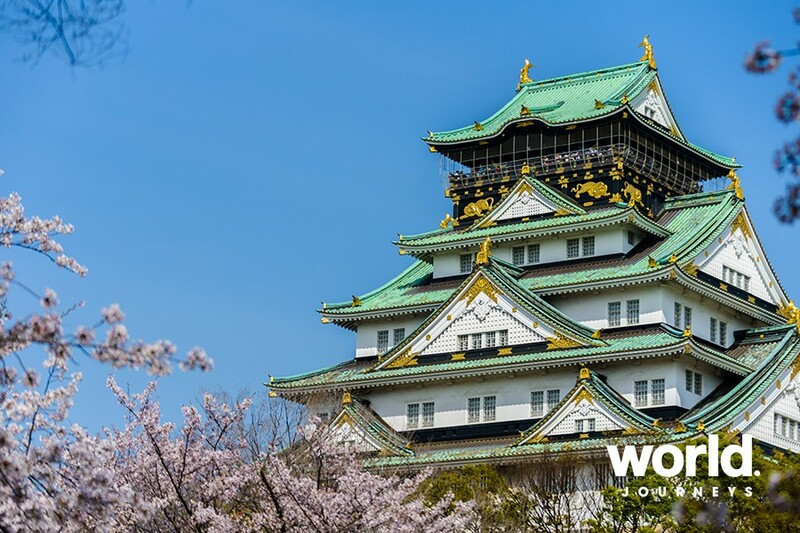 Day 10: Osaka Today, make your own way to Nankai Namba Station and travel by rapid rail service to Kansai Airport to meet your onward flight. Pricing varies seasonally, please contact us for exact pricing on your travel dates.